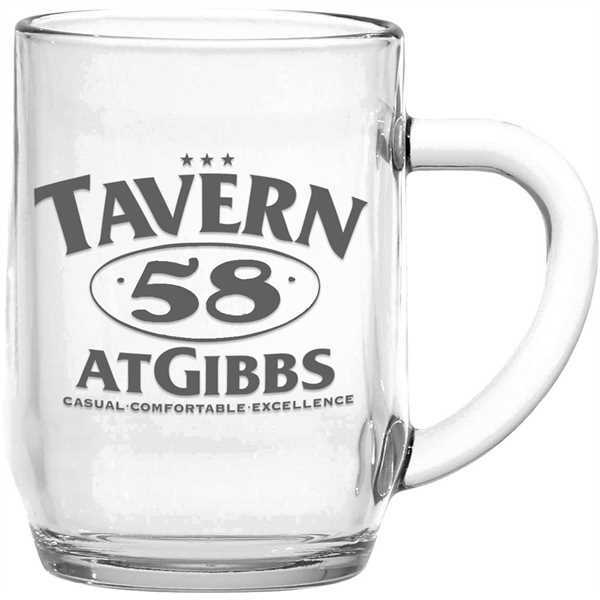 Heat up your promotional efforts using the Haworth Glass Coffee Mug! Featuring a clear glass design, this 10 oz. mug lets your see your favorite cup of joe throughout your morning routine. This practical giveaway will stand out at coffee shops, fundraisers, restaurants and more. Customize this early morning promoter with a logo, company name or advertising message to ensure that your brand is front and center!